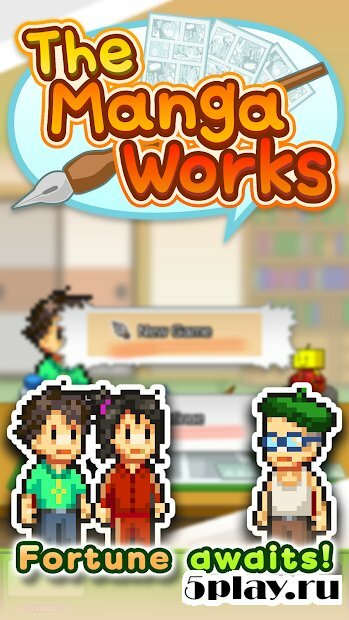 The Manga Works - an economic simulation game from the Studio Kairosoft. 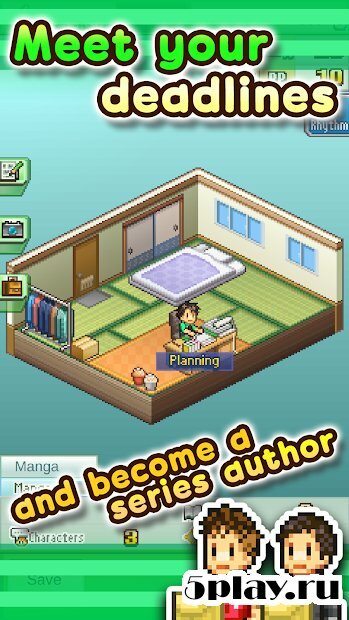 At this time the developers offer players to become owners of the Studio, creating comics Manga. 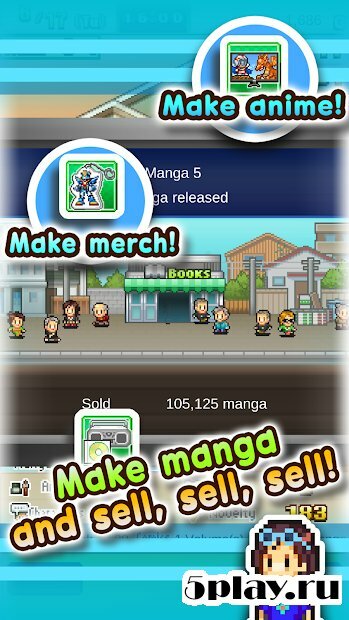 Initially, the user will go it alone, okunaka first successful sale will help expand the staff, hire qualified employees and to develop their business. 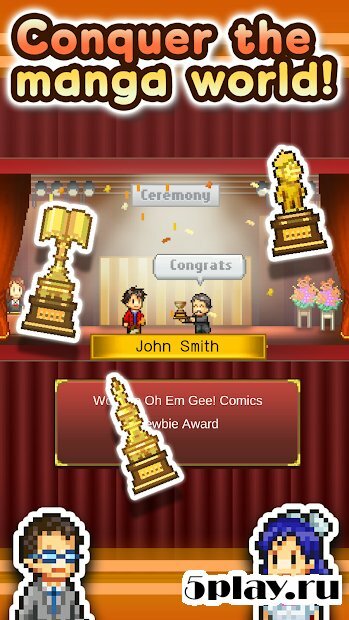 Each step taken here are important for the systematic development of the company, so you need very seriously to treat all stages of the development of comics from the idea to its full implementation on paper.